This audio podcast originally aired as a video episode in season 2 of The Lighter Side Show and may have been edited from its original version. 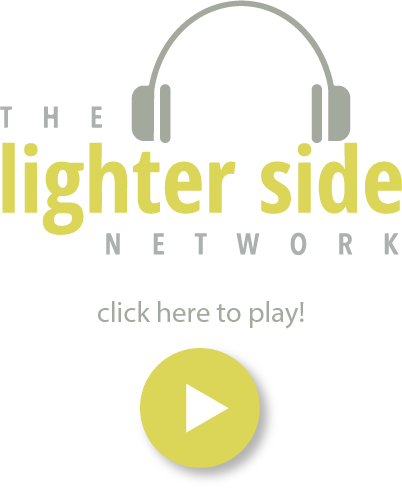 For the full video episode + hundreds of additional episodes that explore trance channeling, energy work, and wholeness living, subscribe to The Lighter Side Network. Jamie and the team left it up to the Guides for this one! Maitland pops in unscheduled ahead of Grace and delves into the concepts surrounding reincarnation, holons, and soul individuations. Maitland explains the faceted nature of the spirit—during, after, and outside of life. LSN producer, Jesse discovers that his spirit typically prefers to reincarnate as something other than human, maybe a bear. Tune in next week as Grace goes further in depth on reincarnation and spiritual individuation, as well as bilocation, “Walk Ins,” and intrusions.